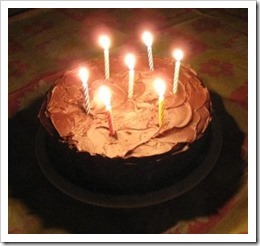 Here is one way they sing the "Happy Birthday to You" song in Catalan speaking areas… Here is the other way. Moltes felicitats! is used to say "Happy birthday!" but it can also be used to say "Congratulations!" and "Best wishes!". "Moltes" means "many". Over 80 songs and rhymes, in Spanish with translations into English. Help keep Mama Lisa's World online!